The Mobile World Congress returns in 2017 to unveil the announcements in mobile technology. Credit@2017 GSM Association. 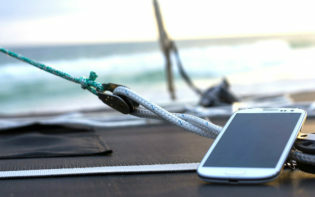 In modern society, smartphones seem to be an indispensable technological achievement which connects with a multitude of aspects throughout daily life. Whether using it for social media to connect with others or as a tool to organise one’s life to lead a more productive lifestyle, mobile devices seem to have found a fundamental position in modern society. Each year there are new devices which arrive on store shelves, pushing the capabilities of the previous generation further, perhaps even introducing revolutionary ideas and mechanics at times. There’s an annual trade show which takes place in Barcelona, Spain, which aims to provide consumers with a glimpse at which mobile devices are inbound for store shelves. 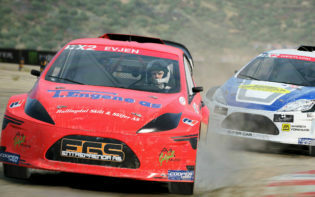 This is the Mobile World Congress trade show and this year the event aims to be held between the 27th Feb and 2nd March. The Mobile World Congress is an annual trade show which aims to showcase the latest innovations in mobile technology. Credit@2017 GSM Association. The Mobile World Congress aims to provide a platform for some of the most prolific names in the mobile technology industry as they aim to demonstrate and announce their upcoming line of products. This exclusive insight into the world of technology sees companies like Samsung, HTC, LG, Sony and Nokia arriving from across the globe to participate in this annual event. 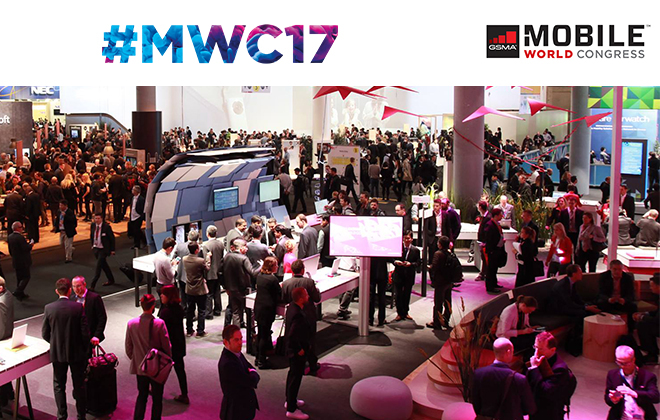 The Mobile World Congress 2017 has seen an estimated 2200 exhibitors and over 100,000 attendees. Flagship smartphones, powerful tablets and compact smartwatches are some of the categories of mobile devices which seem to have entered the spotlight this year. 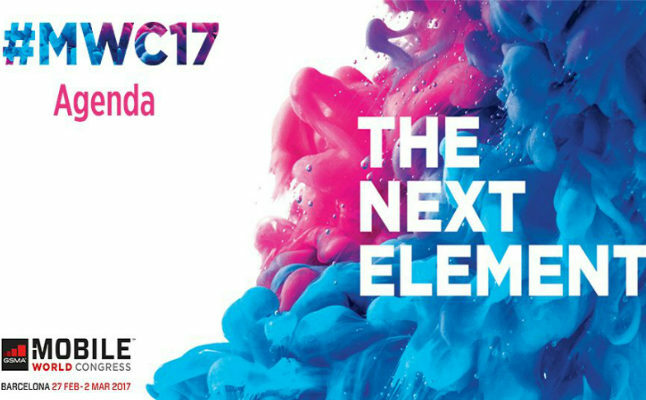 Exhibiting larger screens, improved battery-life, enhanced performance, water resistance, fingerprint scanners and the latest personal assistants, the Mobile World Congress 2017 aims to capture the latest in mobile innovation. Since the event began, there have been several announcements from mobile manufacturers, including the return of Nokia’s classic 3310. 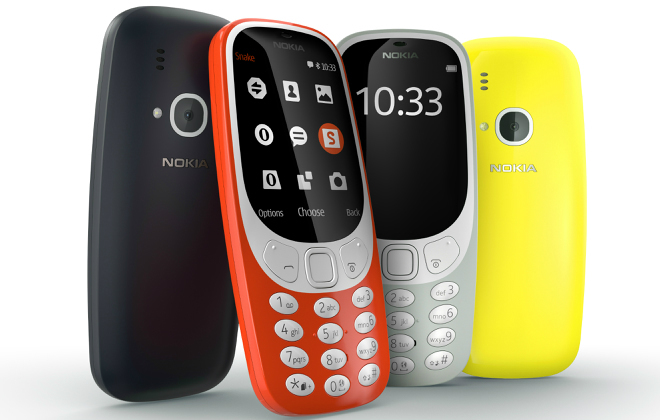 This reimagining of the original Nokia 3310, bares the same name, yet aims to offer a modern design while presenting an affordable alternative for smartphone owners. Alongside this nostalgic announcement, Nokia also announced their flagship device, the Nokia 6, supporting Google’s mobile operating system, Android. LG have also taken the time to make an appearance at the 2017 Mobile World Congress to announce the LG G6. The LG G6 aims to support a larger screen, dubbed as “Full Vision” by the company due to its, narrow bezel, high-resolution and 5.7” display. The LG G6 supports duel 13MP rear cameras which allow for wide angle shots. 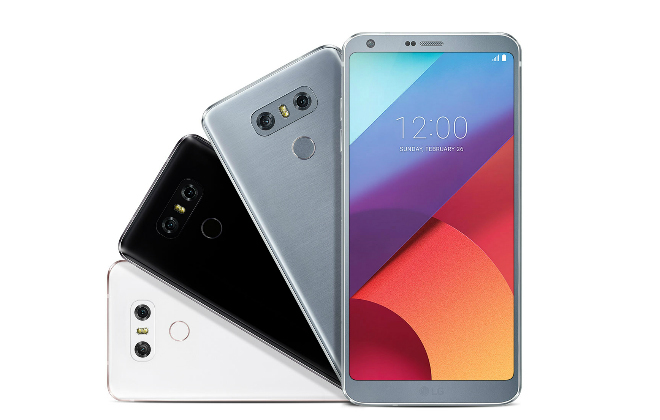 LG announced their new flagship smartphone, the LG G6 at the Mobile World Congress. Credit@ 2009-2017 LG Electronics. All Rights Reserved. Sony also took to the stage to showcase their new line of Xperia phone which included the new Xperia XZ Premium. The Xperia XZ Premium aims to be Sony’s flagship smartphone in 2017, demonstrating a 4K HDR display, making this the world’s first smartphone with a 4K HDR display. 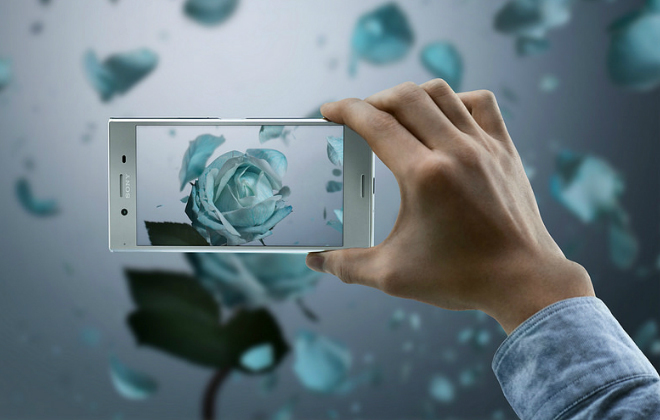 In addition to the high-resolution display, the Xperia XZ Premium also includes a 19MP high resolution, capable of recording super slow motion 960FPS footage, another world first for smartphones. Sony also announced new desktop projector called the Xperia Touch, capable of turning any flat surface into an interactive touch-screen interface. From browsing the internet to Skyping, the Xperia Touch aims to offer the functionality of a smartphone while projecting a 720P image projected across any flat surface. Sony unveild the newest addition to their Xperia line of smartphones, the Xperia XZ Premium. Credit@ 2011-2017 Sony Mobile Communications Inc. All rights reserved. With vast announcements and products unveiled, the 2017 Mobile World Congress may have offered consumers an informed look into the future of the mobile industry. 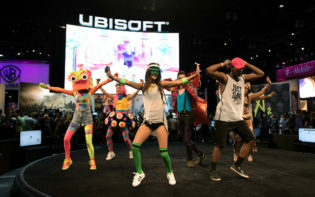 The number of companies which have taken the stage to make announcements this year have been numerous, with new devices unveiled every moment of the tradeshow. The mobile industry seems to present dynamic technology which aims to consistently evolve and becoming more integrated into the modern lifestyles each year. Those eager to get a new smartphone or simply a fan of new gadgets may have a lot to look forward to this year. How does the Mobile world Congress aim to provide a platform for companies to present the latest news in the mobile industry?